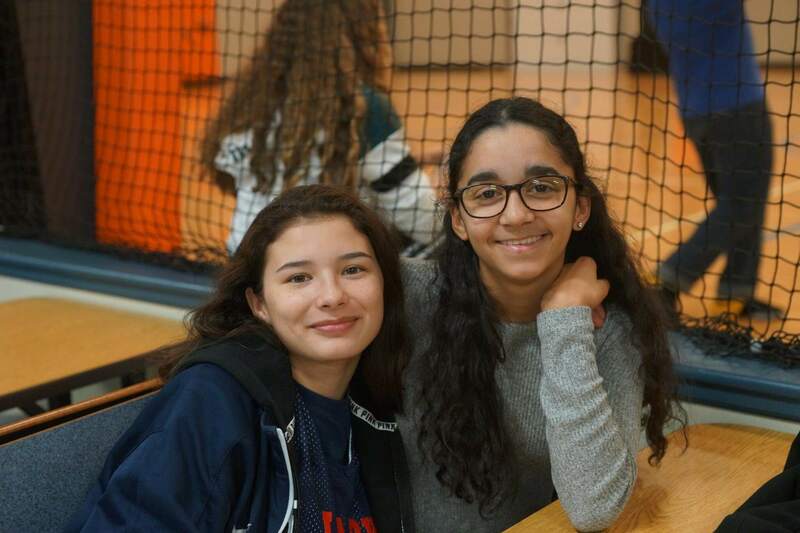 The POINT provides a variety of opportunities for girls ages 8-18 to interact with their peers and volunteers in a safe, engaging and Spirit-filled environment. Through inspirational teachings, mentoring, and structured activities, we seek to instill values of faith, hard work, integrity, service and leadership. 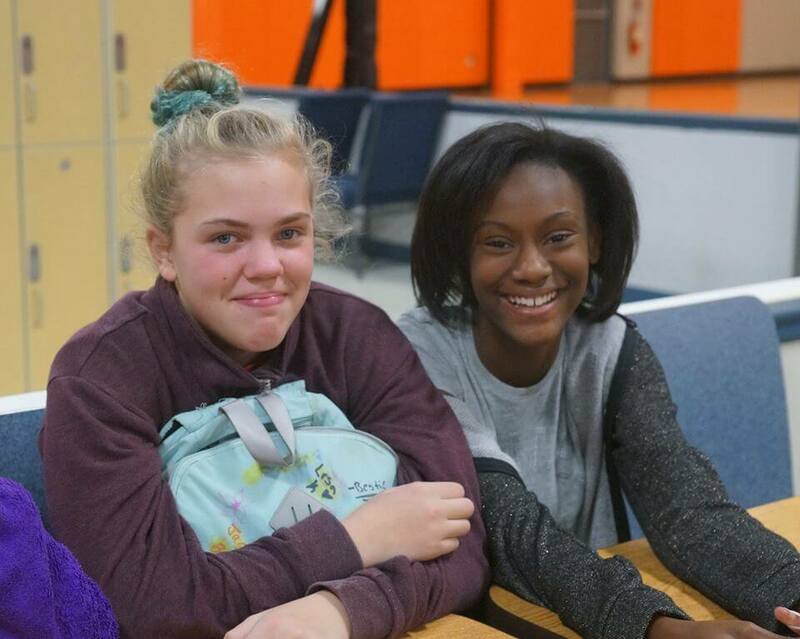 It is our hope that every girl who walks through our door experiences increased self-esteem, improves academically, grows deeper spiritually and exhibits leadership and kindness toward one another. One Friday a month The POINT is open from 7-10PM for girls to participate in a series of structured stations that include crafts, games, music and inspirational messages. On Tuesday evenings a weekly Bible study is available for girls in The POINT Chapel. Volunteers provide a group lesson and then girls are divided into groups according to their age to discuss relevant and impactful topics such as self-esteem, healthy relationships and future goals. Older girls who have displayed a high level of commitment and responsibility are invited to participate in our Leaders in Training Program. The girls meet weekly with an adult volunteer to learn how to lead a girls’ evening at The POINT. The Program empowers them to become leaders; not only among their peers, but among their families and community. Every winter the girls are invited to a weekend retreat at a local campground. The weekend is volunteer-run and revolves around biblical teaching, skits, crafts, team-building activities, respect for one another and how to interact with girls from diverse backgrounds.